You don't need to charter the whole boat! 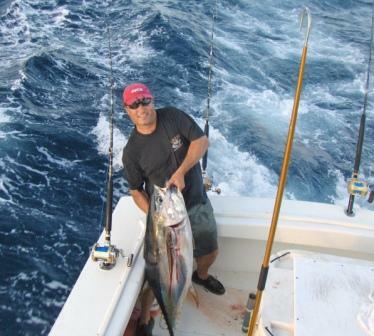 Full boat charter pricing, up to six peple. If you don't see a charter that fits your needs, please feel free to contact us and we will do our best to accommodate your party. * Fuel Service Charge May Be Applicable. Rates are based on a fuel cost of $3.50 per gallon when the price, per gallon of fuel, exceeds this mark a fuel service charge will be added to the cost of the trip. Please visit the following links for information on sailing charters, places to stay and other related information.